I used to LOVE pancakes. Seriously love them. 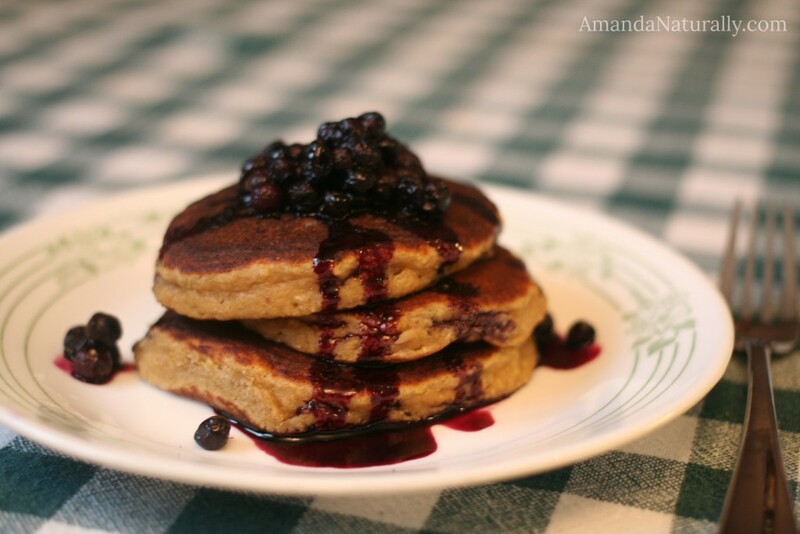 I mean come on, refined carbs + sugar + maple syrup – what’s not to love? Interestingly, as I’ve changed how I nourish my body, my palate has also changed pretty dramatically (I say this as I type away while snacking on liver pate…geez, who am I?). Sweet breakfasts simply don’t satisfy me in the mornings anymore. Give me savoury every morning and I’m happy! Well maybe not every morning…. 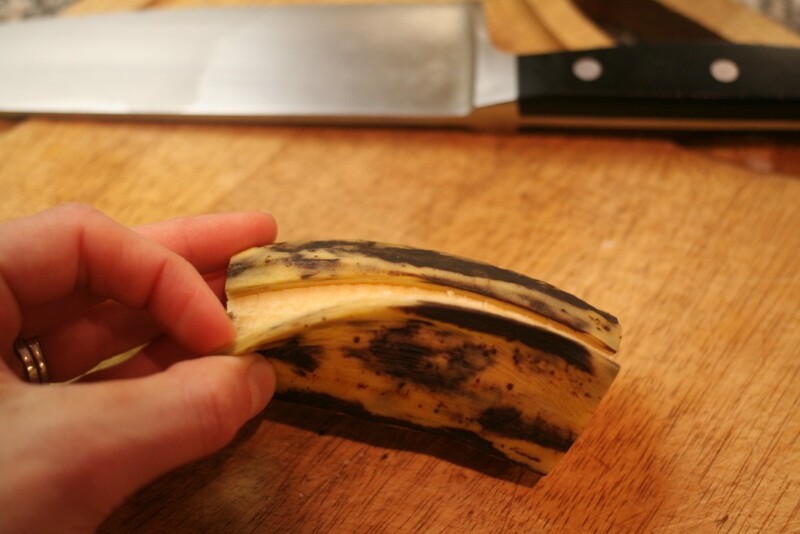 The whole “just mash 1 banana with 2 eggs and fry it – it tastes just like a pancake!” is a flat out lie. It does not taste like a pancake. It tastes like banana-y eggs. Just because something is gluten-free, does not make it healthy. In fact, when I see “gluten-free” on a packaged product, I run the other direction. Simply using a gluten-free flour in your standard recipe will remove the major gut-irritant (or allergen for some), but it’s still a refined-carb-laden food. You’ll get a massive blood sugar spike, subsequent insulin spike and 1.5 hours later you’ll be starving and/or completely lethargic and ready for a nap. No thanks. Most “dairy-free” recipes use margarine – yuck. 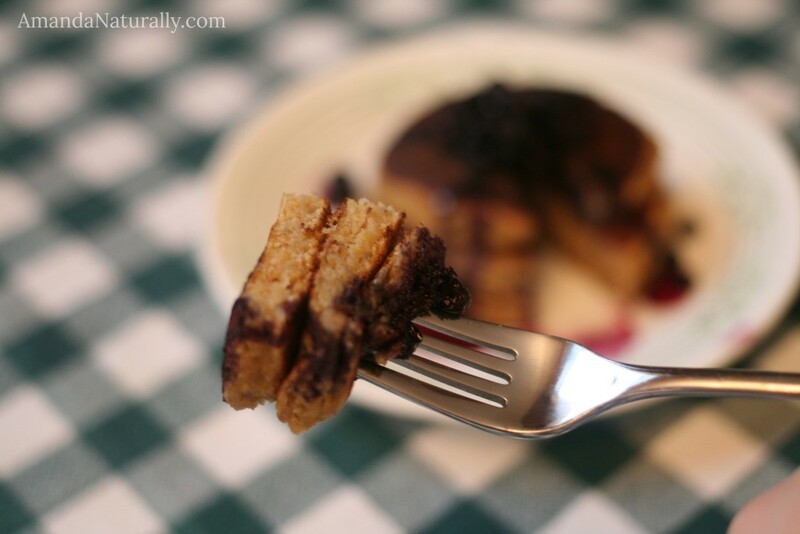 There are many “grain-free” or “paleo” pancake recipes that use lots of arrowroot or tapioca flour. And while these are definitely grain-free, they are still just white flours. I sometimes use these flour, but in very moderate amounts. Not as the main ingredient in a recipe. Again, just because something is “grain-free” does not make it healthy. Now I’m not saying you can’t enjoy pancakes or waffles with maple syrup! Just know if/how it’s going to impact your body. Flooding my body with refined carbs is not a good scene for me. It results in stomach aches, fatigue and crazy hunger/carb cravings. Not worth it. So how do I enjoy pancakes then? Well I make sure to use a real food as the main ingredient! 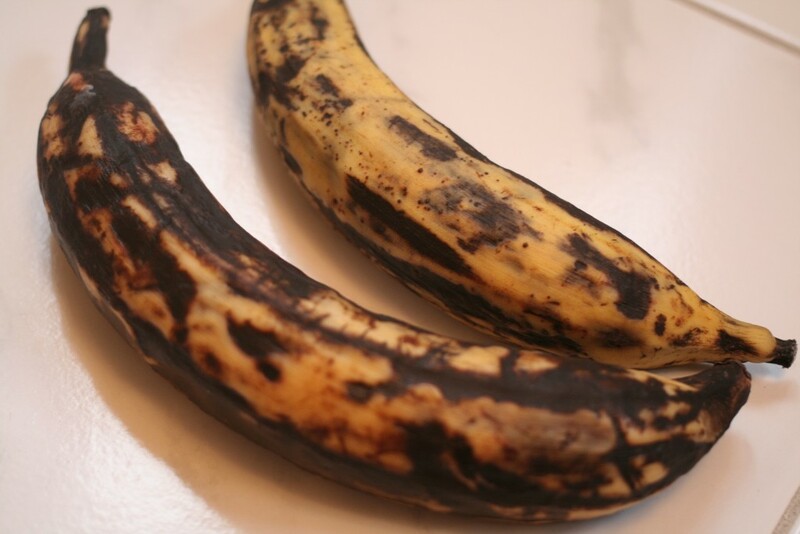 There are lots of recipes out there that use pumpkin or sweet potato as the base – which are good – but I love using ripe plantain. The consistency of the pancakes is so similar to what I remember (disclaimer – it has been over 5 years since I’ve had a real pancake, so I may not remember exactly correct…) and the flavour is on point with just a hint of banana. I usually just use real maple syrup on top and the hubby uses goat butter and maple syrup. However, occasionally I get fancy and make a quick berry-reduction to top the pancakes. Bonus is it further decreases the sugar! 1. I love this recipe because it uses real ingredients. 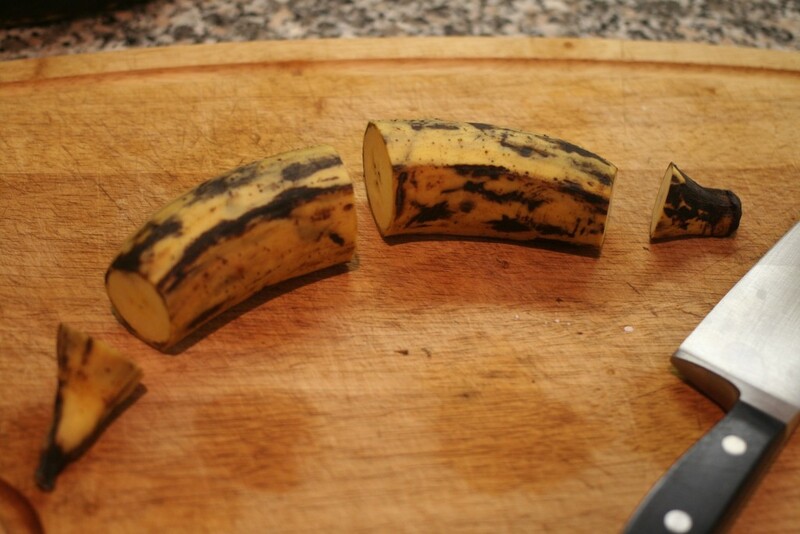 The main ingredients are plantains, eggs and coconut. So really it’s just like having eggs and plantains fried in coconut oil! But seriously, real food results in satiety, energy, nutrients, gut-supporting fibre…this list goes on and on! 4. Patience is key for this recipe. Don’t try to flip too early! There’s no gluten to hold the batter together before it’s cooked, so let it cook! You want it almost fully cooked through before flipping it. 5. Also, don’t increase the heat to have them cook faster. It doesn’t work and they will just burn. 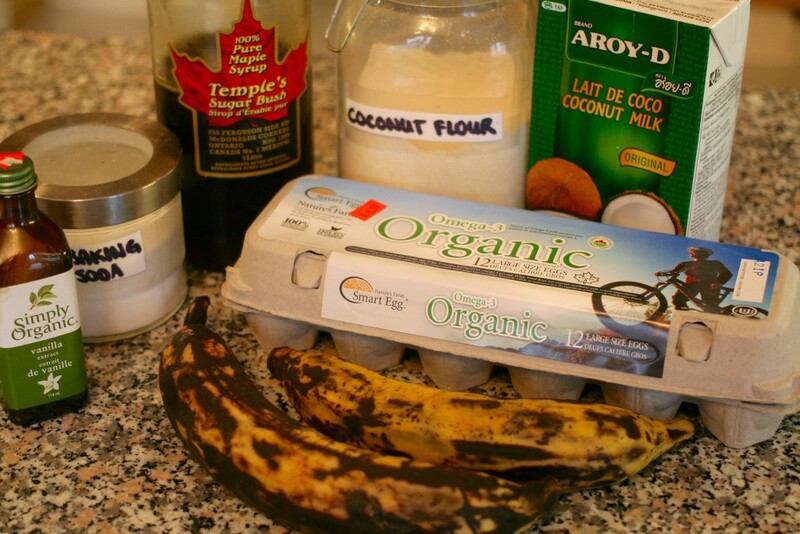 Combine all main ingredients (except for eggs) and blend well. Mix 3 tbsp gelatin with 3 tbsp luke warm water. Then add in 6 tbsp boiling water and whisk vigorously. Add to batter, blend immediately and start cooking! 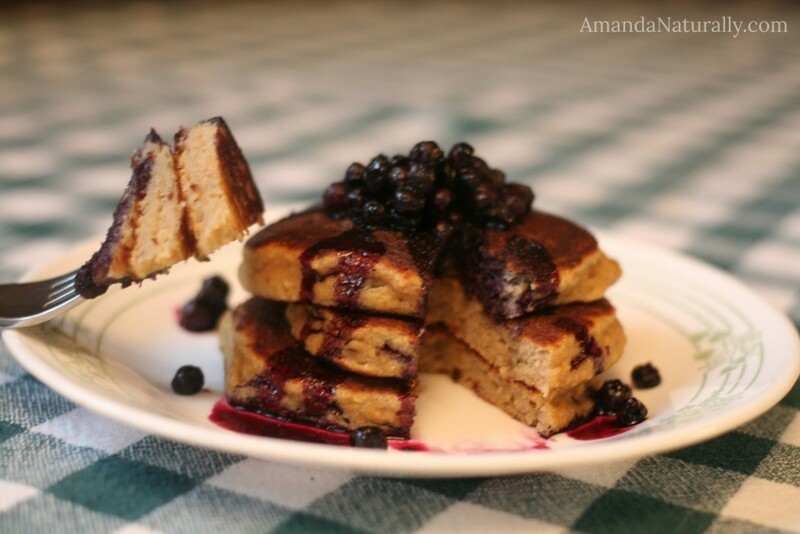 A grain-free, dairy-free pancake recipe that uses real food as the main ingredients! In a high-powered blender or food processor, blend all ingredients. Heat a heavy pan over medium heat (medium low if your stove top runs hot!). Add cooking fat if necessary. If making blueberry syrup, combine all ingredients in a small sauce pan and heat over medium for 15 minutes or until reduced. Stir occasionally. 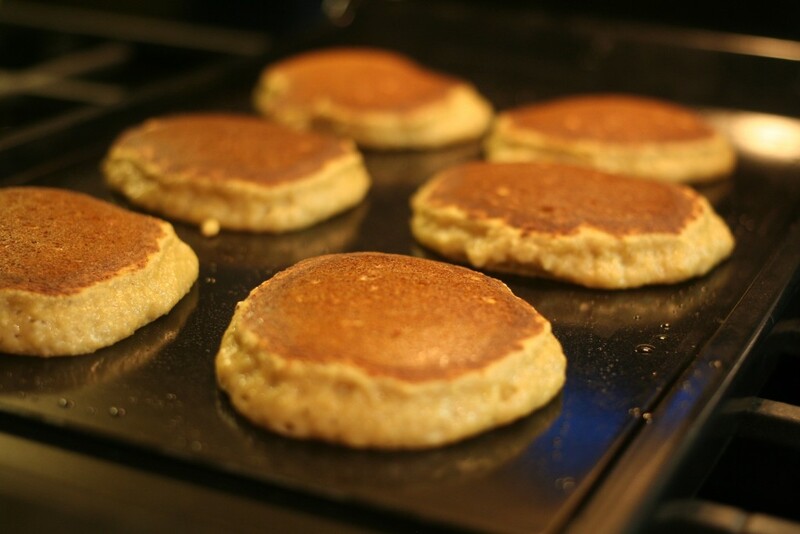 Pour the batter directly on to the pan, keeping pancakes relatively small - max 3" in diameter! Wait 3-5 minutes before flipping. You want to cook them most of the way before flipping. Flip and cook for another 2 minutes or so. Keep warm in the oven at 250F until the entire batch is done. 1. Patience is key. Don't try to flip too early! Also, don't increase the heat to have them cook faster. It doesn't work and they will just burn. 2. Egg-Free option. I have made this recipe using 3 "gelatin-eggs" to be AIP compliant, and it does work pretty well. The consistency isn't quite right, but they are still delicious. To make this with gelatin eggs, do the following: combine all main ingredients (except for eggs) and blend well. Mix 3 tbsp gelatin with 3 tbsp luke warm water. Then add in 6 tbsp boiling water and whisk vigorously. Add to batter, blend immediately and get cooking! 12 Comments | Leave a comment! 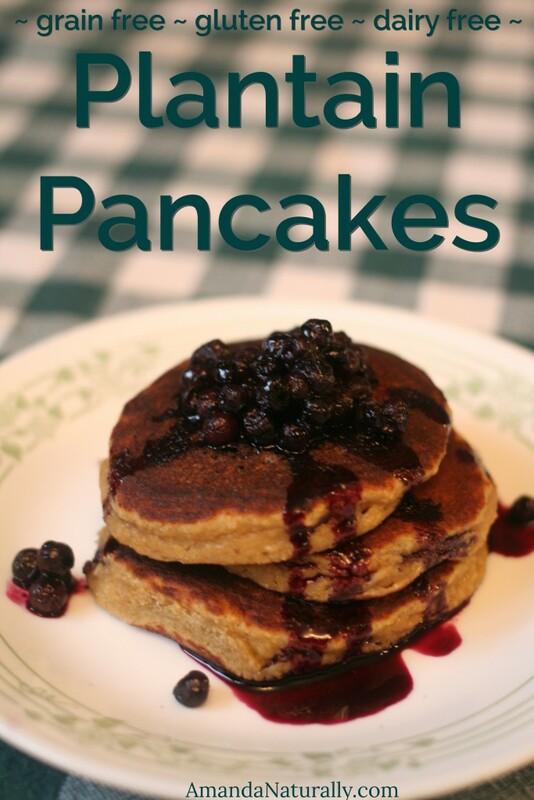 These pancakes were THE best grain free pancakes I have tried and I have tried many!!! Thank you! Yayyy! I’m so glad to hear that 🙂 Thanks for stopping by and sharing your feedback!! Thumbs up all around! Surprisingly fluffy and naturally sweet. Thanks so much! Wonderful! Thanks so much for sharing your feedback Lulu! Will this be a good breakfast for my 1 year old baby…I want nice healthy breakfast options for her. Most of the times I give her eggs, veggies, yogurt & fruit. Need some other ideas? Do you have a book for baby recepies that I can purchase ? Thank you & trust your pregnancy is going great! Hi Christina – thanks for stopping by! And sorry about the delayed response, I’ve had my hands full with newborn baby! This is totally appropriate for your LO – it’s pretty much just eggs, fruit and coconut! Unfortunately I don’t have a specific book of baby recipes. I write about what I know, and since I’ve just entered parenthood, we’re not there yet! 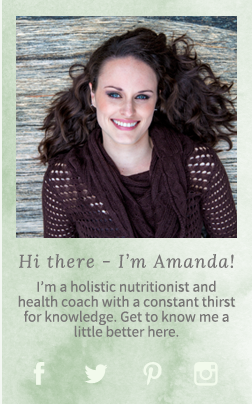 I can recommend http://www.holisticlittlesprouts.com for kid-specific recipes! I never comment on blogs, but I just wanted to say these were amazing! We’ve made 3 batches this weekend. Thanks for such a delicious recipe. Do you think these would do well as cupcakes or a cake? We have my almost 2 year-olds birthdayin a couple of weeks. Hey Darla – thanks for stopping by! I’m so glad you enjoyed these. I must admit, they’re one of my favourite recipes! I’m not much of a baker, but I can’t see these transferring to cupcakes well. What I would suggest is making my Banana Muffins and adding a clean icing, or chocolate chips! I tried with gelatin egg substitute, and even making them small in a non stick ceramic pan with liberal amounts of coconut oil – they just stuck, wouldn’t turn, and ended up a big gooey, burnt mess 🙁 . I’ll have to try again someday if and when all family members can eat eggs again! 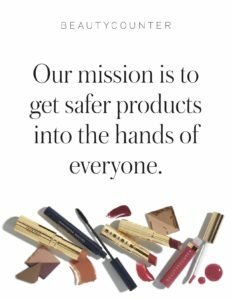 Hi Laelle – I hear ya. I recently tried it again, but with half the gelatin and it turned out a lot better! These are yummy!! Do they freeze well?